Master Overby began his taekwondo training alongside his brother in 1994. A sixth-degree black belt, Master Overby is one of only 500 instructors to receive the title of “Master Instructor” from the American Taekwondo Association — the world’s largest martial arts company. When not on the floor, Master Overby enjoys spending time with his wife Ashleigh, and their son Oliver. Master Overby is an avid camper and fisherman, and enjoys teaching martial arts because he loves to help students accomplish their goals. 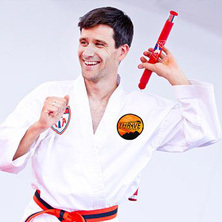 Master Overby began his taekwondo training in 1994. Like his brother, Master Overby is also a sixth-degree black belt and shares the distinction of having the “Master Instructor” title. Master Overby is proud to teach alongside his wife, Christy Overby, and enjoys how Thrive allows them to spend more time together than a normal career would allow. When he is not teaching, Master Overby enjoys fishing, hiking, and rooting on the Colorado Rockies at Coors Field. 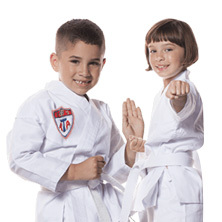 Master and Christy Overby are excited to teach martial arts to their children, continuing the tradition of Thrive for generations to come. 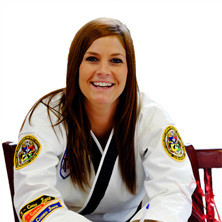 Mrs. Christy Overby began her Taekwondo training alongside her brother in Pittsburgh, PA in 1995. 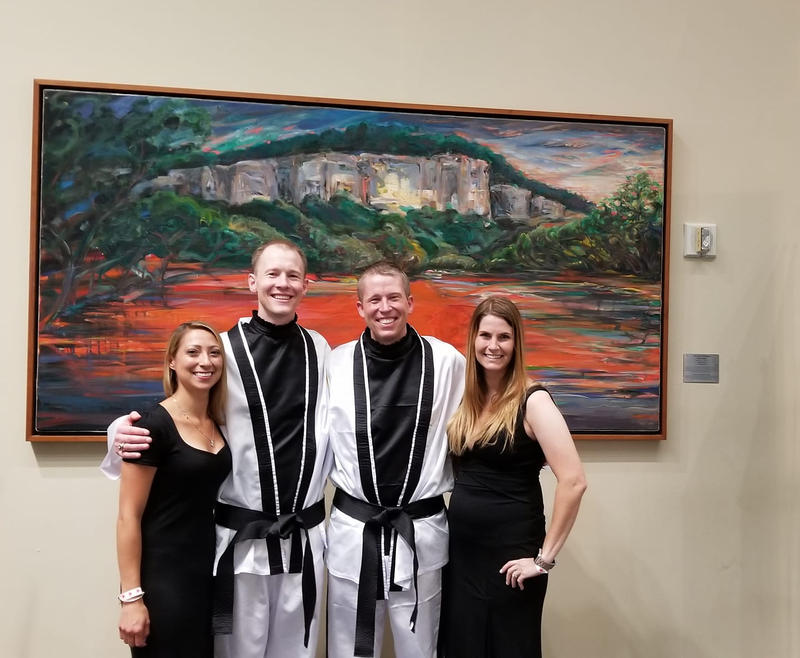 Mrs. Overby is a fifth-degree black belt, and acts as the Tournament Team Leader for ATA Region 109, as well as the head program director for Thrive Martial Arts. Mrs. Overby is a two-time world champion, and brings a wealth of tournament knowledge to our students. When she is not at the school, Mrs. Overby enjoys hiking, shopping, and cheering on her Pittsburgh Steelers. Mrs. Overby is a proud mother, and she works double-time to be the best parent she can be for her kids, and a reliable, inspiring leader at Thrive Martial Arts. We are so proud of the industry-leading facilities and programs we offer at Thrive, and we invite you and your family to come be a part of ours. 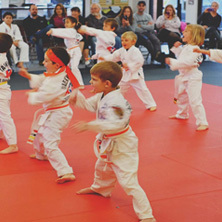 We have classes for all ages, fitness, and skill levels, and look forward to the chance to work with you. Ready to get started? Contact us today, or consider starting a free trial!